This website creation app is here to help you build an effective site that will be easily understood by your visitors and more likely to be found on search engines. Forget about the technical frustrations. Focus on your expertise and get straight down to telling your story by creating and organizing your content. 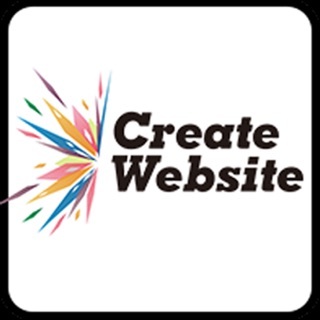 Create your own professional website by simply presenting what you know about your field, business, activity, or hobby. 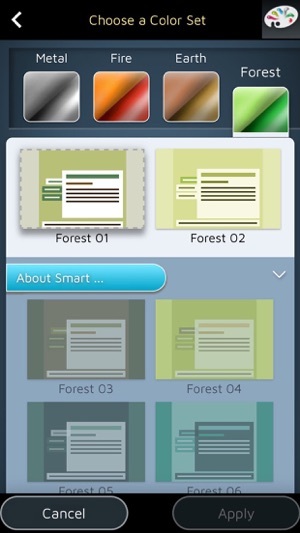 SimDif is one of the few website builders to be fully functional, with the same features, on a phone, computer and tablet. This allows you to easily switch from one device to another to edit and publish your site. • The optimization tool helps you to understand what is important to make a good website and shows you what to work on, before you can publish. This will ensure that your website has the essential qualities appreciated by search engines. 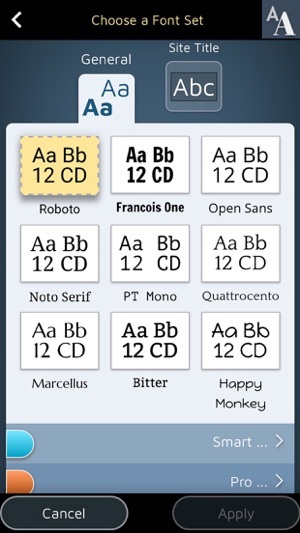 • A clear and intuitive user interface. Even easier to navigate than the original SimDif. 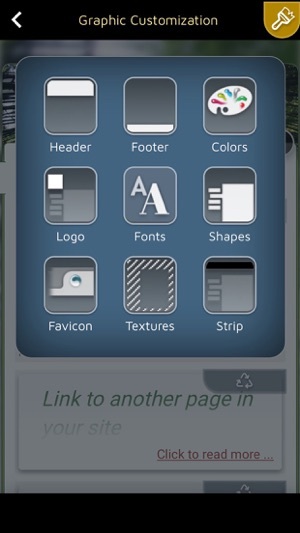 • Brand new graphic customization tools. • Respond instantly to your site’s visitors with the in-app chat. 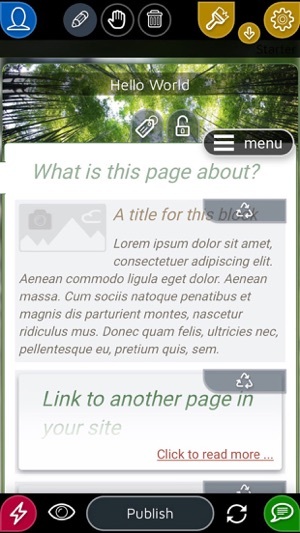 • Rotate your phone to view how your site will appear on a computer. • Observe the behavior of your site's visitors with new simplified statistics. • The app is like a coach, with built-in contextual tips and guides to help you build and learn. "I looked into various website builder apps before I chose to use SimDif and I never regretted my choice. 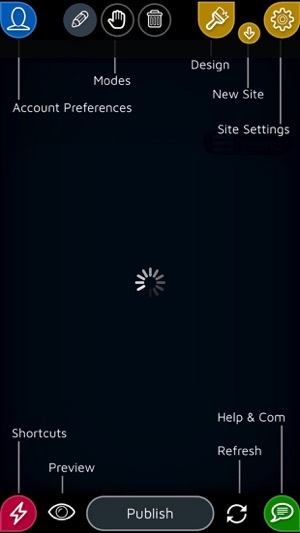 It's the best: easy to manage and update the website from all devices and publish in an instant. When I couldn't resolve things by myself I got quick help from a kind customer service team. 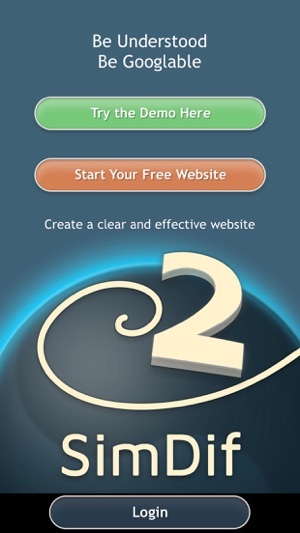 Recommend it 100%"
"Outstanding, easy to use as well as having free features but I will be going with a pro version as I'm impressed"
"Great website builder and hosting app. It's very convenient to be able to manage everything from one app"
"Even a novice can use SimDif"
SimDif 2 has 3 different versions. Starter, Smart, and Pro. All versions include free and reliable hosting. SimDif 2 is available on most systems on phones, tablets, and computers. 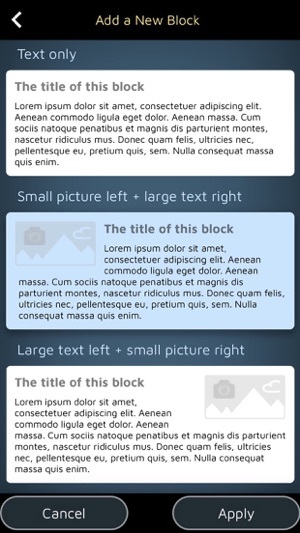 A free Starter site helps you to organize your content into a simple and effective website. Up to 7 pages | 14 color presets | Free .simdif.com domain name | the Pre-Publish Optimization tool | Site visitor statistics. To keep in online for free, all you need to do is publish the site at least once a year. A Smart site offers more choices at a good price. Up to 12 pages | 56 color presets | Enable and moderate your visitor’s blog comments | Control the way your site is shared on social media | In-app hotline for direct contact with the SimDif team. 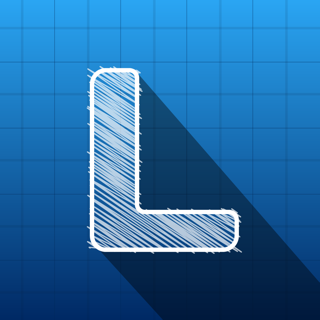 More shapes, more fonts, more customization. The Pro version offers more specialized features and customization control. Maximum of 30 pages | Create your own color theme and shapes | Customizable contact form | E-commerce buttons | Password protected pages | Install and use Analytics. Enhanced features and finer customization. • Subscriptions are charged monthly or yearly to your iTunes Account after the confirmation of purchase. • Account will be charged for renewal within 24-hours prior to the end of the current period, showing the cost of the renewal. => You can manage your subscriptions and auto-renewal by going to your iTunes Account Settings after purchase. I have used this up until 2018 ever since 2014. It lacks functionality that other website builders have like slideshows, and the overall look is very old and not modern at all. I switched to godaddy which doesnt have an app but the web version I do right from my phone and it’s not only easier to use, but it’s just better looking plain and simple. It’s not free, I pay $10 per month but it’s well worth it. When I ever consider coming back? Sure. With a complete overhaul I would be interested to review this product again. Thank you for your feedback. You will be happy, We actually plan a complete overhaul at the end of the year. Please feel free to tell us what you would like to see in SimDif2 ... and the Pro version will still be half the price than Godaddy's. I have been using this website builder for 4-5 years. It’s never failed me. The price is right. The functionality is to the point. It’s gets the job done. 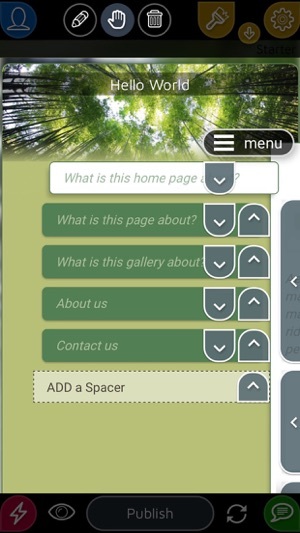 The most appreciated functionality- you can build new pages or make changes from your phone at any point. The best tool to deliver information to the large audience at the blink of your eye. This really helps making SimDif app get known. SimDif Is The Best !! Thank you for your great review. This really helps making SimDif app get known.